“Kilode” expresses the wonders of God’s love that surpasses understanding while answering in rhetoric the reason for His praises. The visuals depict these wonders by making use of very impressive location, props and scenarios. The airplane, the 74 Cadillac Eldorado Convertible, the pressmen, the hangar and more, all emphasize the power of God to transform from dunghill to palace. 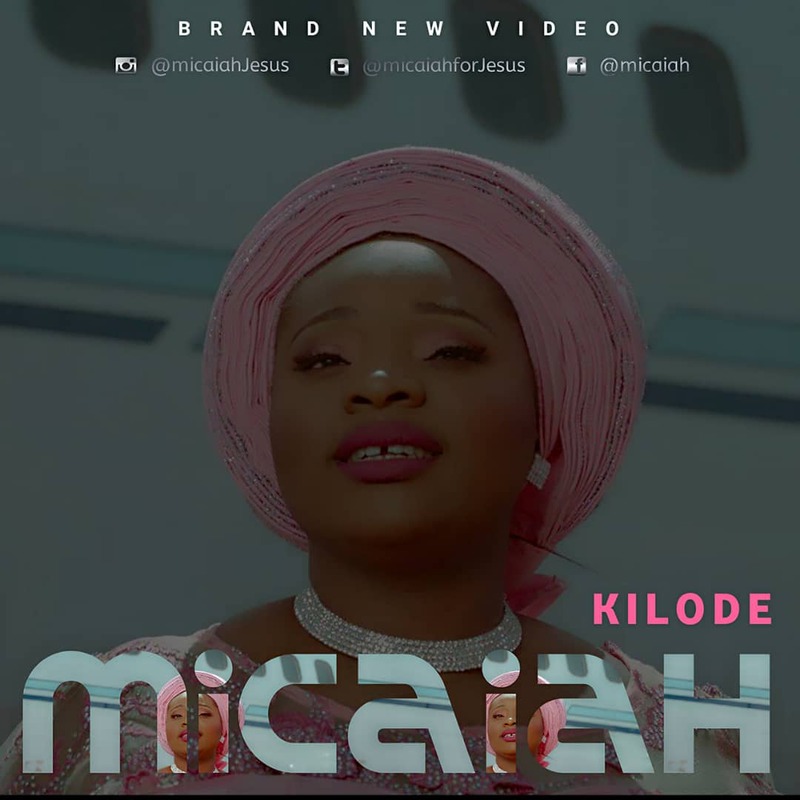 Micaiah released the beautiful video for the lead song of the album “Tani t’Oluwa” in 2017. The video received rave reviews, playing on major stations across the nation. She followed with the video for the single “Oya Dancia” and the audio titled “Thank You” featuring Gospel sensation Mike Abdul. She has ministered in – well over 50 places around the United States which include singing the Nigerian national anthem at Airhogs Stadium, the African-American Christian Women’s Conference, in Dallas, Texas, RCCG Georgia, North Carolina, Houston, Nigerian Fashion and Beauty Awards, Houston, Texas and more. “Kilode” was directed by Roy Igbinoba for Roy Films. © 2014-2019 SixFiveNation All Rights Reserved.